Chemistry is very important for a good rank in IIT-JEE. Chemistry is the most scoring section of all 3 sections in the JEE Main and JEE Advanced paper. It can significantly boost your JEE rank. So as a JEE aspirant, you should be aware about how to study Chemistry. Chemistry in JEE is divided into 3 parts – 1) Physical Chemistry, 2) Organic Chemistry and 3) Inorganic Chemistry. 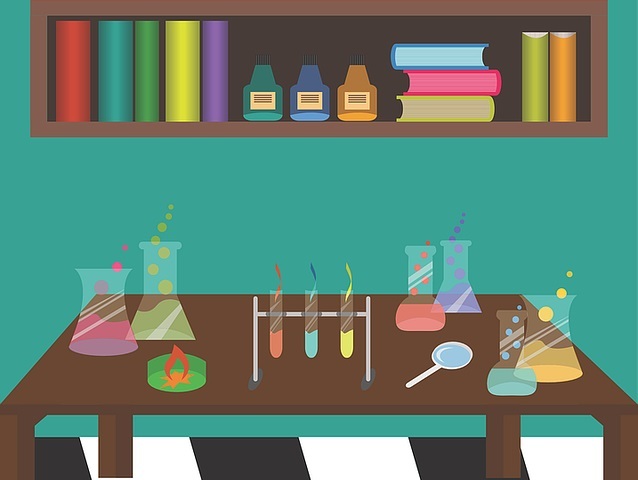 Let’s see one by one, the best ways to study Chemistry for IIT-JEE. For Physical Chemistry, Read from NCERT and have your concepts clarified at your coaching institute. After you are done with a chapter, write down all equations from that chapter in a notebook for quick reference while solving problems. 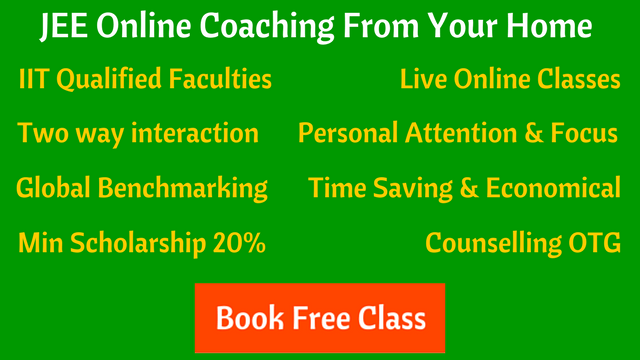 Solve problems from NCERT and your coaching material. To become good at Physical Chemistry you need to develop problem solving skills. Be thorough with all the formulae. You should know all the formulas of chemical bonding, equilibrium, kinetics, radioactivity etc. Solving a lot of problems in Physical Chemistry helps. “Physical chemistry is somewhat like physics, it requires understanding of the concept supplemented by a good number of problems. For the understanding part, refer to your coaching notes, packages etc. For problems, cover your coaching material and previous year JEE papers.” – Chetan Mittal (AIR 111 in jee advanced 2016). In Organic Chemistry, you need to study all reaction mechanisms and remember all named reactions. Make notes while you study each chapter. Write down the name of the reaction, mechanism (if required), and a few example reactions and exceptions (if any). Keep thinking of reactions and mechanisms in free time. It helps in revision. The best way to study organic chemistry for JEE is to learn by understanding and then revising it again and again. Write summary of important points. You can also use flash cards. Start with the basics and then move ahead with complex concepts. Practice problems each time when you study a topic. Make a separate notebook for named reactions & their mechanism and revise it daily. Organic Chemistry is like Mathematics, you need a lot of practice and patience to master Organic Chemistry. Stick to the IIT JEE Chemistry syllabus. Inorganic Chemistry involves a lot of memorizing. Study NCERT properly. Make precise notes for each chapter. You might think it is a waste of time right now to maintain so many notes but they’ll prove indispensable for your JEE revision. Practicing and attempting new questions is very important in Chemistry. If you don’t practice questions regularly, you would not be able to memorize the formula and the concept used. Solve Chemistry questions from past year JEE papers. It will give you a good idea of the type and difficulty of questions asked in JEE. Generally your coaching study material consists of questions of the JEE level. Don’t study continuously for long hours. Take a short break after 50-60 minutes of study. Make your mind relax. Understanding, memorizing, practicing. All three are important in Chemistry. Always revise what you learn, every day. Maintain good eating and sleep habits throughout the preparation.